-Whataburger is a Texas insitution! It is beloved by so many Texans, that is was declared our stately equivalent of a national treasure, a Texas Treasure, by the 77th Texas Legislature. It is know by most Texans that Whataburger has a presence in “friendly states”, and Oklahoma. 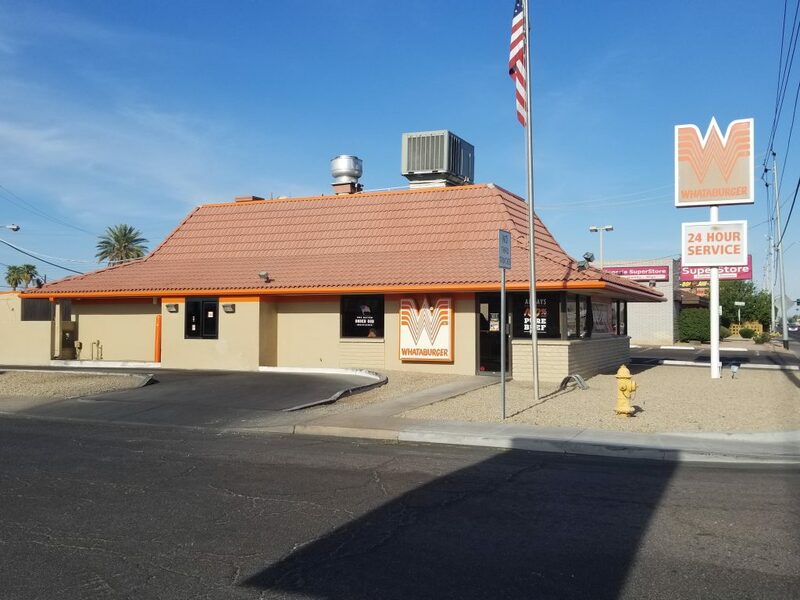 Whataburger’s main stronghold is in the South. Maintaining a presence from Airzona to Florida. However what most Texans probably don’t know is that Whataburger had a presence in Southern California from the Mid 70’s (~1973) until 1987. All of the locations were franchised however, it’s unclear if it may have been a single franchisee who ran all the locations. Growing to seven locations over a decade and a half didn’t bode well for the Texas based company. Who would make the decision to exit the market in 1987. The fact that the exit came approximately 15 years after their initial entry leads me to believe that when franchise rights expired they were not renewed. 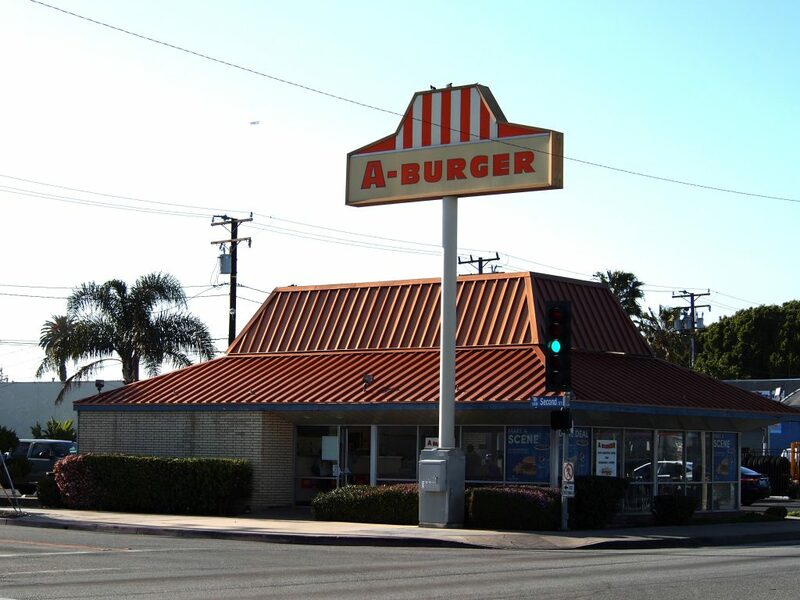 155 South Oxnard Boulevard Oxnard, CA Still resembles a Whataburger in Design, Menu and Name! Interesting, if only we could track down the address we could confirm the location! Approximately 1650 Daily Drive in Camarillo. Used to go there a lot. Great burgers. Thank you for solving that mystery! I have updated the page to reflect this.